There's an extensive music library to select from. 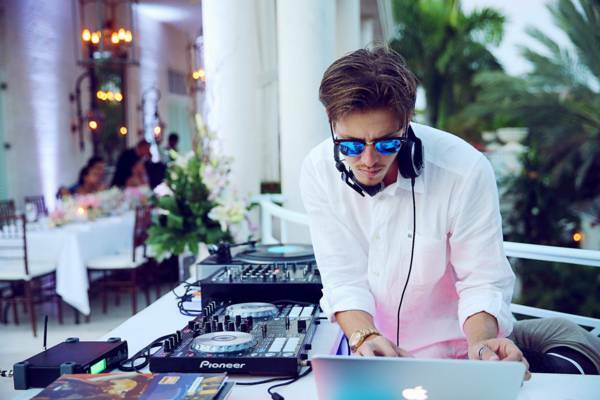 Deciding on a DJ for your wedding can feel just as important as choosing the right groom! The right DJ can make or break your perfect day and we understand this better than most. To us, it's about creating the right vibe for each individual couple, about filling the day with a soundtrack that characterizes you; one that will melt hearts, raise glasses and even get your granny on the dance-floor! DJ Dayoh is a perfect choice for weddings, events and more.